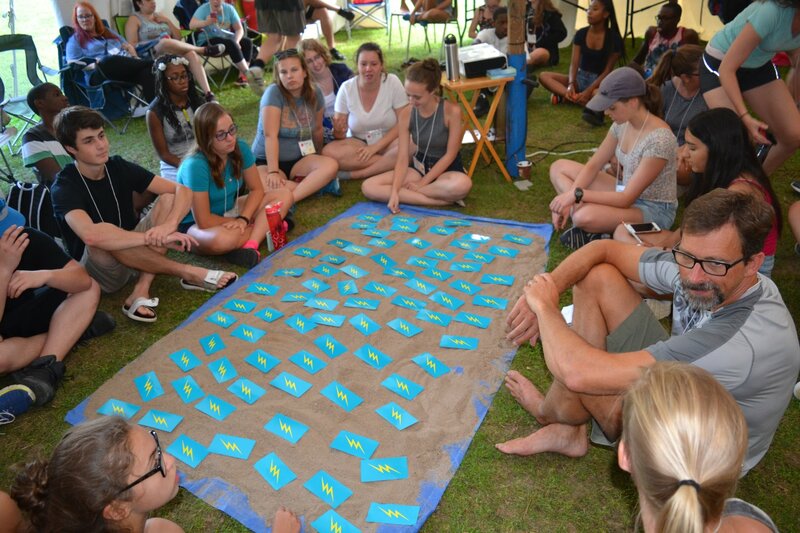 Wayfinding, the art of ancient navigational practices of deep presence and cultivated awareness, served as the theme for NYC, also known as the Niagara Youth Conference. Supporting the theme was an overall narrative related to an ocean voyage. The conference moved naturally as though it was moving through a voyage: planning, departure, doldrums, discovery and landfall. In each of these stages spiritual practices, stories, scripture passages, theological reflections, metaphors and workshops invited the 57 delegates to more deeply explore their own experience and faith journey. In addition, innovative worship, engaging music and creative socials were again a hallmark of the conference. In a shift from previous years, this conference centred on content created by an invited conference facilitator. Dan Hines, an ordained Anglican priest, leadership consultant, Courage and Renewal facilitator and social justice activist from British Columbia served in this role. Dan took his inspiration for this year’s theme from the 2009 Massey Lectures by Canadian anthropologist Wade Davis, entitled Wayfinding: Why Ancient Wisdom Matters in the Modern World. 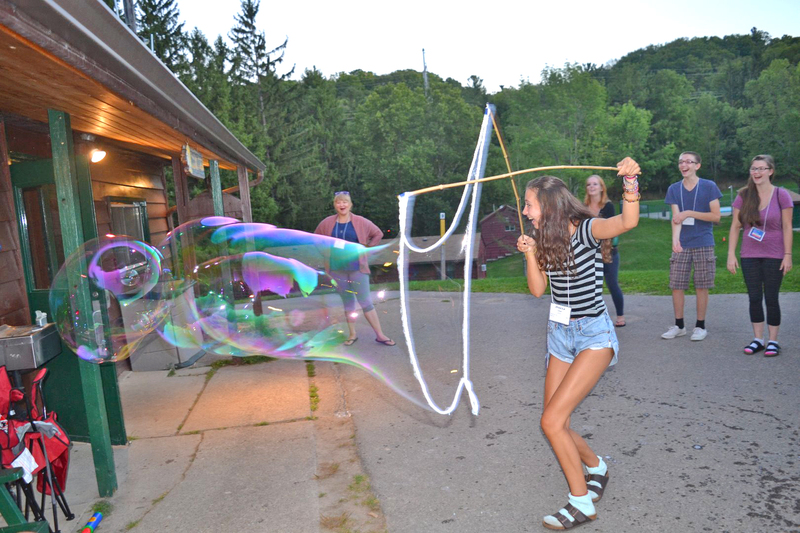 The annual residential conference for youth ages 13–21 took place once again at Canterbury Hills in Ancaster, Ontario during the final week of August.